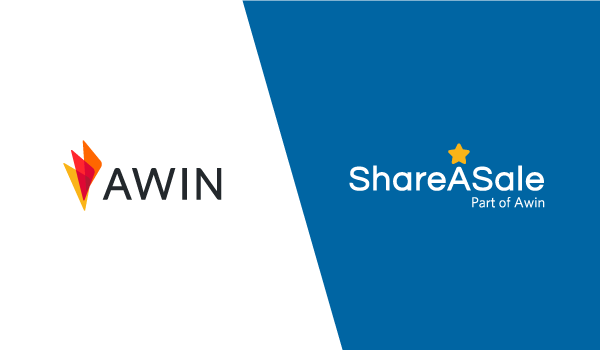 Awin US, comprised of Awin and ShareASale, will unify leadership and operations in 2019. This unification will expand upon the strategic solutions offered to clients across both platforms in North America as well as those wishing to broaden their reach internationally. Alexandra Forsch has been appointed president of all US operations. In her new role, Alexandra will oversee all North American activity for both Awin and ShareASale, continuing to drive growth for the business and further establishing Awin as the premier destination for performance marketing solutions. 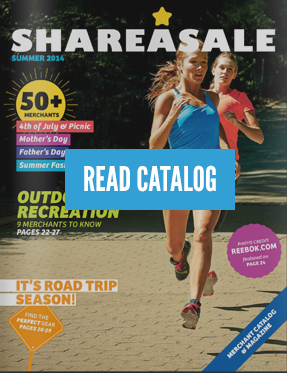 Sarah Beeskow Blay will work in close collaboration with Alexandra, continuing in her role as vice president to oversee the day-to-day operations of ShareASale. For any questions, please contact us-marketing@awin.com.